"Hi, guys. Welcome to The Saguaro. Are you checking in today?" This is all it took for me to fall in love with The Saguaro AZ in Scottsdale. Why? Because the valet attendant was nice and even sincere. Prior experience with this particular property, long before it was The Saguaro from Joie de Vivre, wasn't exactly warm and welcoming. The Saguaro has done a stand-up job sweeping away this sordid past to create a hotel that is just as hip and modern - and they've done it without alienating 90 percent of the population. 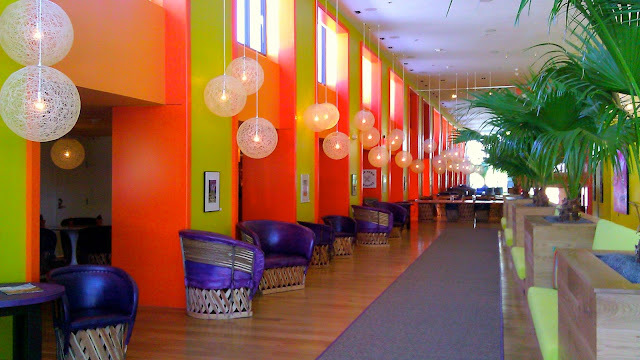 My favorite part of the property is the lobby, where you're greeted with vibrant splashes of green, yellow, orange and pink. The layout is the same as it's always been: check-in desk is immediately to your left and down the stretch of the hallway is a bar and restaurant - now called Old Town Whiskey and Distrito. Distrito warrants its own blog post (coming soon! ), so I'll focus this paragraph on Old Town Whiskey. There's something like 100+ varieties of whiskey, bourbon, rye and scotch on the menu, plus a fun collection of Prohibition era cocktails, local and regional beers, and decent list of wines. Old Town Whiskey is loosely modeled after a speakeasy so the furniture and mood is noticeably darker than the rest of the hotel, but there are still the characteristic pops of color in chair legs and wall fixtures. James Beard Award Winner Chef Jose Garces crafted all of The Saguaro's onsite dining facilities. 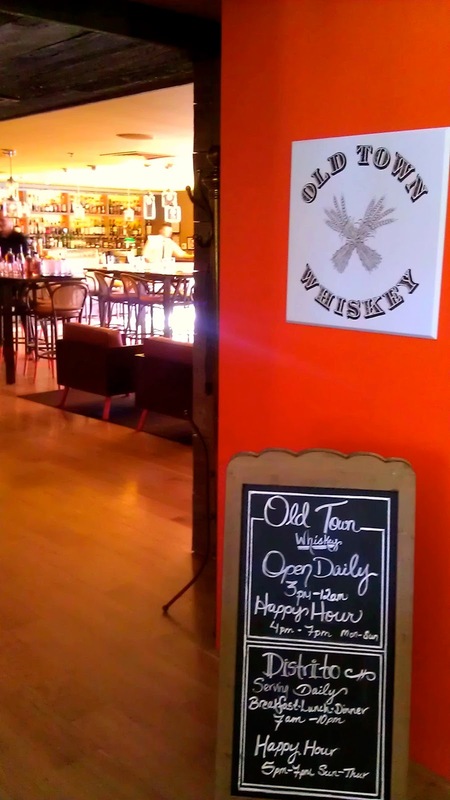 At Old Town Whiskey he focuses on creative bar snacks, burgers and other comfort foods. There's also a raw bar and, my favorite, a section dedicated entirely to pickled veggies. Rooms at The Saguaro are mostly white with a brightly-colored throw, pillow and accent wall adding a touch of variety. You've got your bed (extra comfortable), TV stand/desk and a seating area. Design is modern and bordering on minimal, but done well. 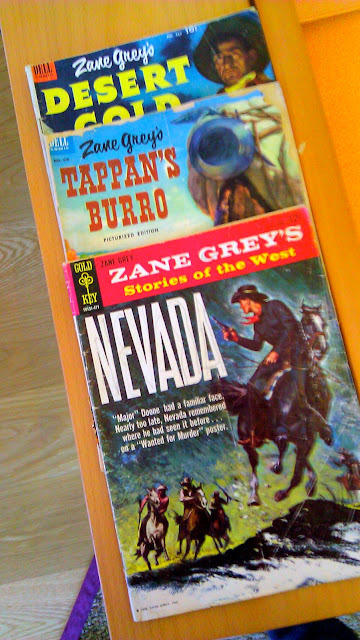 I have to say that the only place I saw traces of "the old hotel" was in the guestrooms. Telltale paint jobs and (I think) some existing bathroom fixtures reminded me that The Saguaro wasn't a complete gut-and-rebuild project. But the rooms fit the hotel's character, are clean and comfortable, and use LATHER bath products. Bonus! From our room at The Saguaro, we had a great view of the pool (there are two on property) where we saw all types of travelers - from families to young hipsters and everyone in between - enjoying a 70-degree February afternoon. Next to the pool is the fitness center and The Saguaro Spa, which is a boutique-style spa. Here, desert-inspired treatments come with a Nuevo Latin twist (more on that later, too). The Saguaro AZ was the prototype for its sister property that recently opened in Palm Springs. It's also called The Saguaro and looks to have the same clever Joie de Vivre design and sensibility. I'd be interested to see how the two hotels compare. Has anyone been to The Saguaro Palm Springs?